THE people of Bundaberg can expect to fly to and from Brisbane for much less this month, with Qantas airfares dropping dramatically as the Christmas period comes to a close. 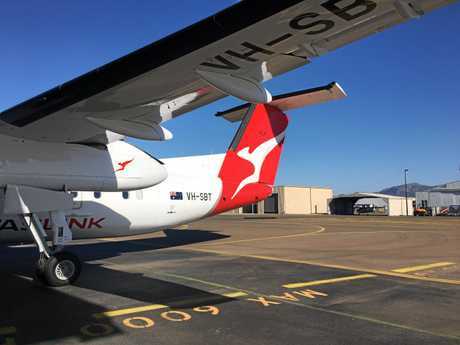 Online flight prices advertised yesterday showed passengers travelling with QantasLink today (January 12) could book a return fare for a total minimum of $351 - less than half the amount it would have cost to fly the same route last month. In a similar trend, the most expensive return flight with the red-tailed airline for January 12 came in at $526 - $313 less than the December fare. Last month Mayor Jack Dempsey requested a meeting with Qantas to discuss high airfares at the regional airport. In a letter viewable on Bundaberg Regional Council's website, Mr Dempsey revealed one-way flights from Bundaberg to Brisbane on December 19 cost at least $356, with the most expensive fare costing well over $800. In comparison, one-way flights to Brisbane from Mackay ranged from $177 to $441, in the same time period, compared to a range of $508-$701 if the same journey were booked for today. 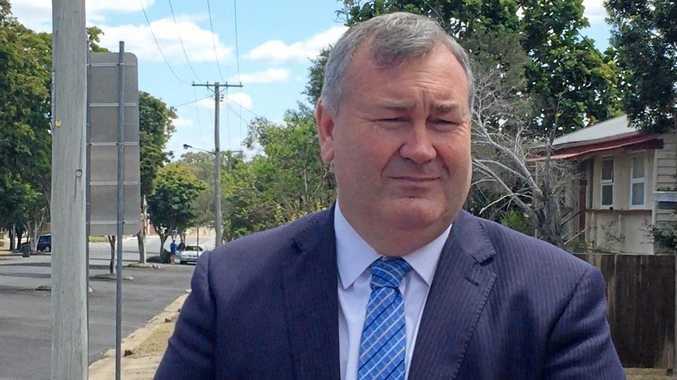 Last month Mr Dempsey voiced his concerns over Bundy flight costs and the limited services available in a letter to Qantas, viewable on the Bundaberg Regional Council site. A council spokesperson confirmed the airline responded to the correspondence and that a meeting date was in the process of being finalised. "The mayor intends to pursue issues related to route pricing and the possibility of alternative routes from Bundaberg Airport," they said. Discussions will also be held with Alliance Airlines. Despite his concerns, Mr Dempsey and the council were not among the councils, politicians and businesses who expressed concern over flight costs during the 2017/18 Senate inquiry into regional Queensland airfares. According to a council spokesperson, both Mr Dempsey and the council supported submissions provided by the Queensland Local Government Association (of which the Mayor is a member of and the Airports Association of Australia (of which Bundaberg Airport is a member of). The Senate's inquiry, initiated on November 16, 2017, followed the West Australian government's lead after rural residents' outrage at regional WA airfare prices. 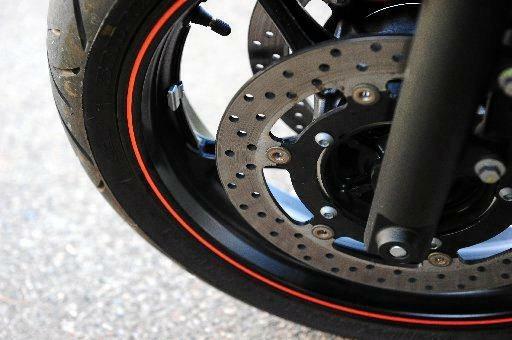 More than 140 submissions were received and published online before the inquiry closed early last year, the Banana Shire Council, Whitsunday Council, Mount Isa City Council, Gladstone Regional Council, Rockhampton Regional Council and Hinkler MP Keith Pitt among them. In his submission Mr Pitt flagged major issues with flights departing on time "or at all", the difficulty of running a business due to limited flight slots and the cost of regional airfares, saying "constituents who cannot afford the high cost of flights are often left with no option when there is a death in the family or ... a medical emergency". Qantas was contacted by media but was unable to comment.